I finished knitting a couple of things this week! 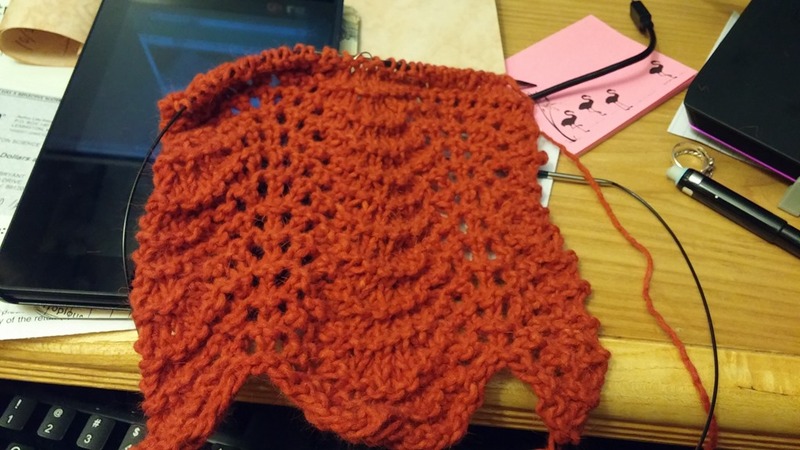 The pattern is Twisted, from Knitty. 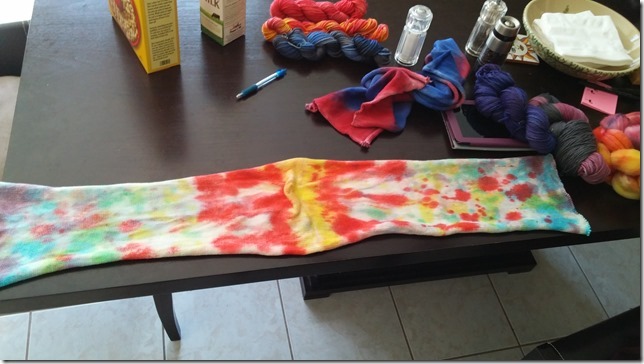 The sock blank was harder to work with than I realized. I had thought, for some brainless reason, that you could unravel the blank from either end. But in fact, you can’t– one edge gets tangled if you do that. 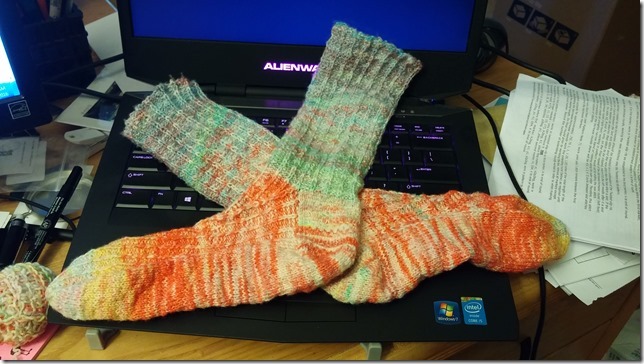 So I had to wind a ball for the second sock, which was not a huge imposition, but it meant I was no longer knitting from a knitted thing to a knitted thing. 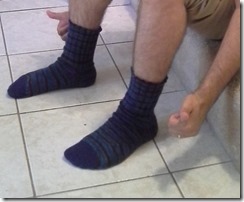 I also have smallish feet, so the full sock blank was too wide and too long before I’d get down to the bright red part. I wanted to gradually blend from the cuff to the heel, merging into that vibrant red and yellow for the toes. Instead, I had to cut about 3″ out of the middle to skip to the more reddish part as I went into the heels. It worked out, but there are a couple of woven-in ends. Fortunately, I can’t even feel them. 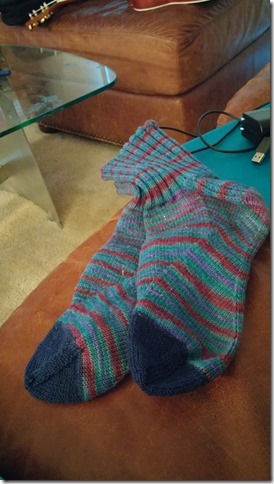 Then, I reclaimed a pair of socks that I’d knit for a friend of mine. These were finished in July 2014. He has worn them so much, he wore out the toes in a year and a half! 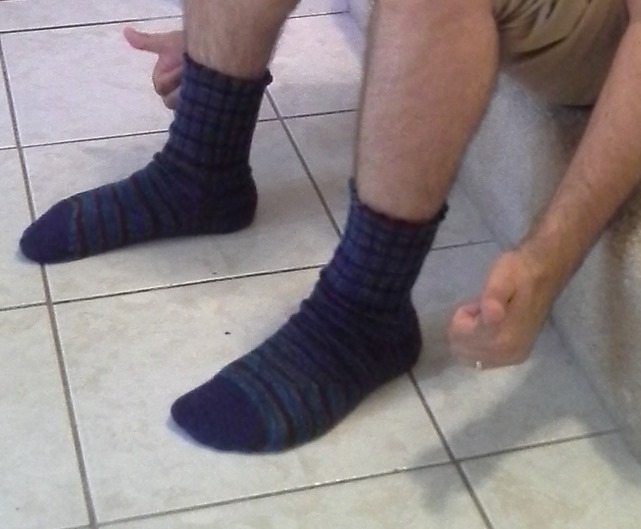 Fortunately, he has big feet and when I knitted these originally, I needed to use a second yarn for the toes. What a blessing! They were easy to replace. 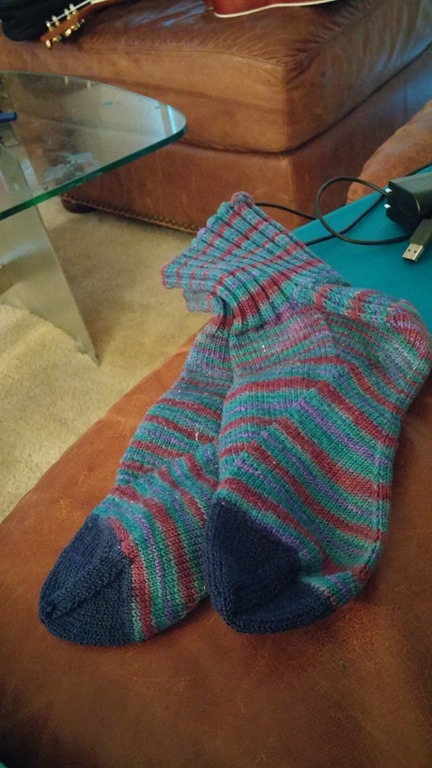 I cut the toes off, pulled out/frogged back to just before the stripy yarn, put the stitched back on my needles, and used a strand of thread and a strand of the same sock yarn held together to re-knit a reinforced toe. 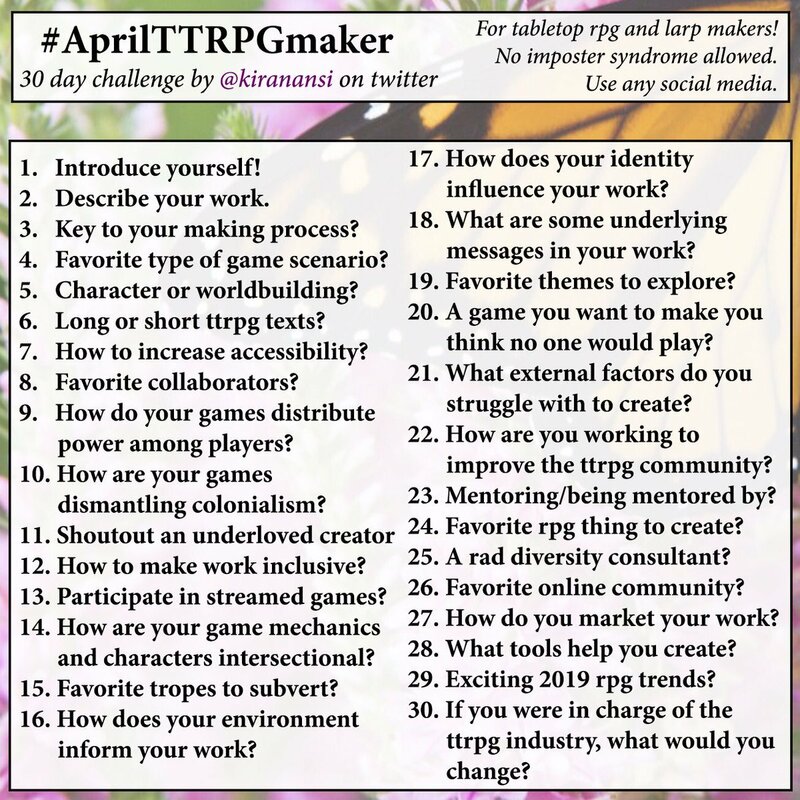 Next project: I have no idea. 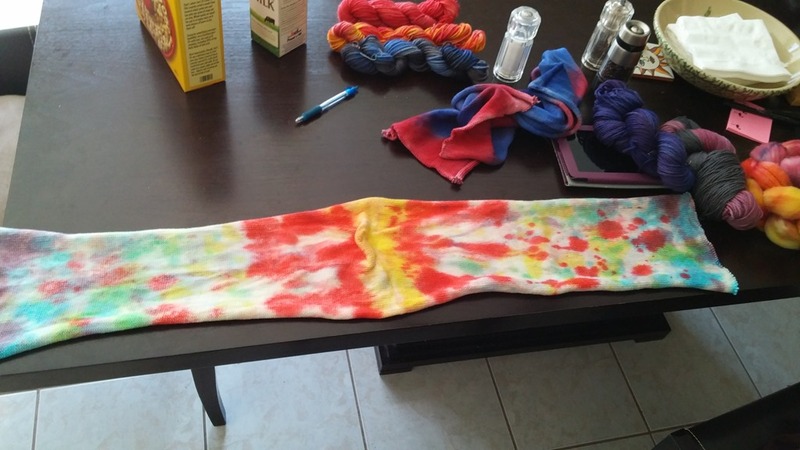 I have another hand-dyed (all natural dye) project I’m working on, doing a basic feather and fan scarf. It’s kind of my new “desk project” for when I need to do something with my hands during meetings.